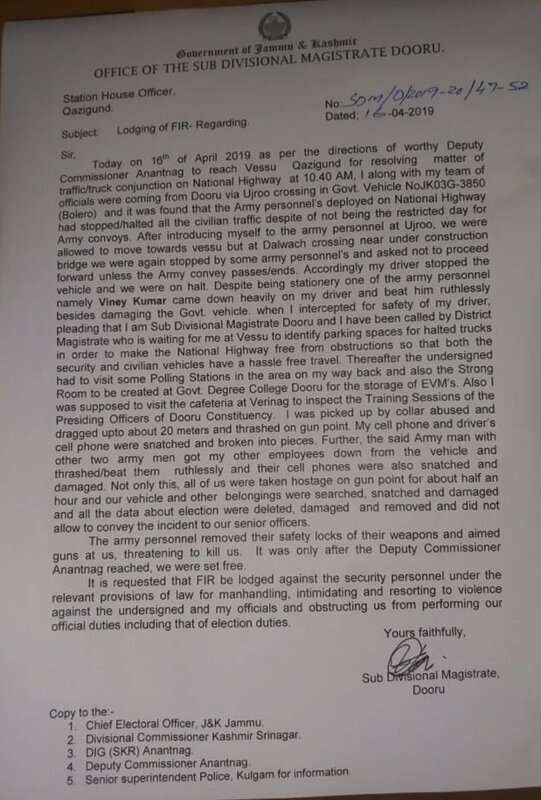 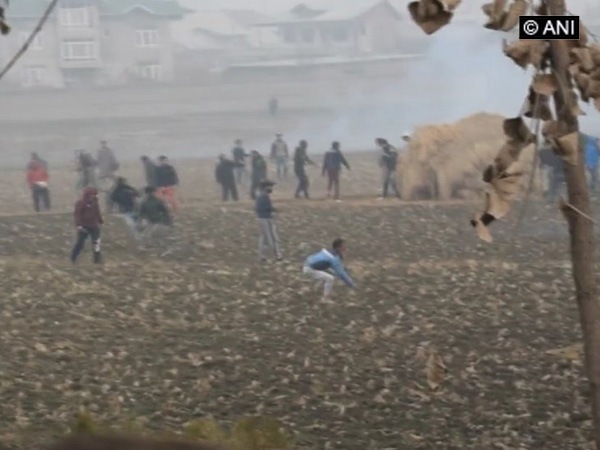 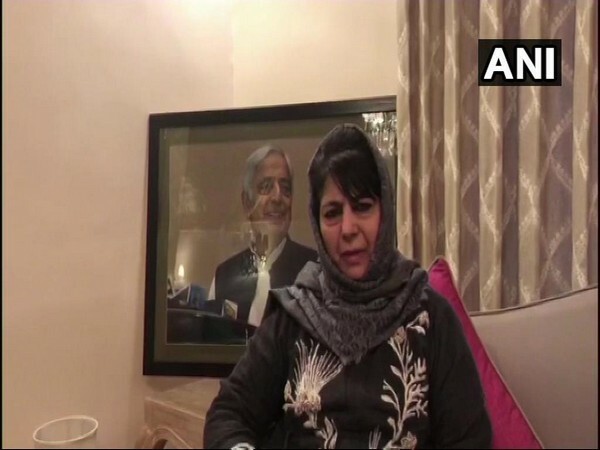 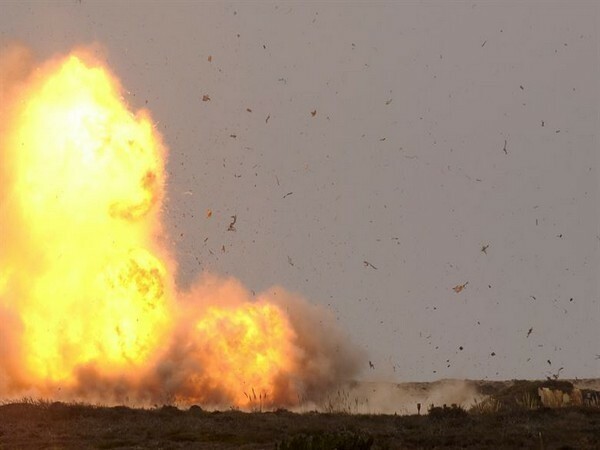 Srinagar (Jammu and Kashmir) [India], Apr 16 (ANI): A blast occurred at Ganai Mohalla inside a joint compound of residential premises in Anchar area of Soura in Srinagar district, a police release said on Monday. 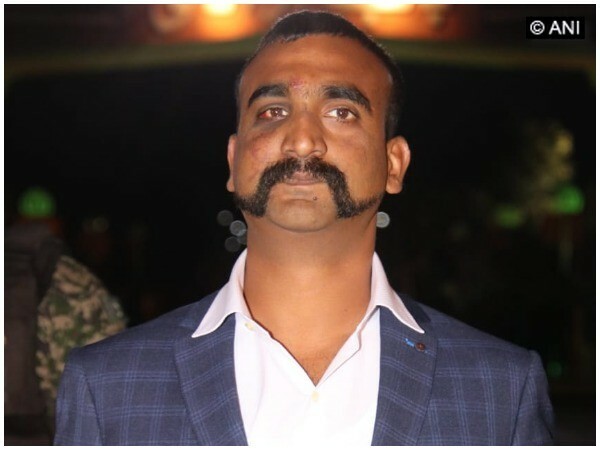 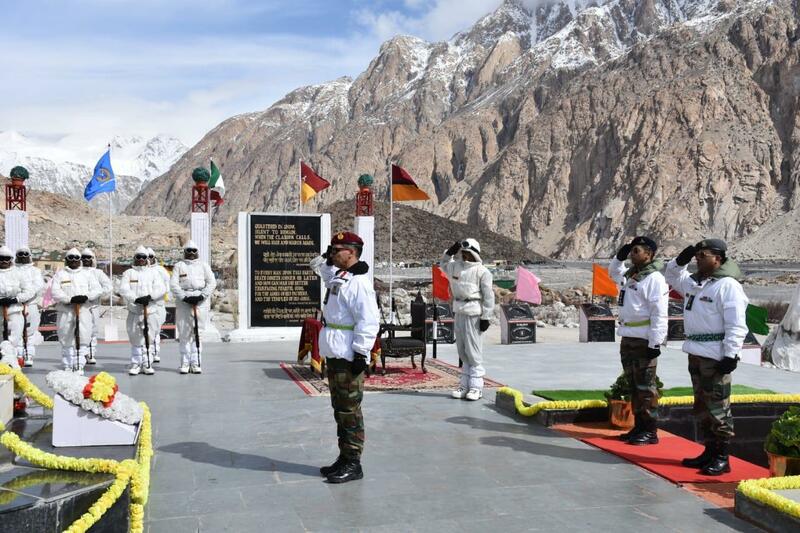 Srinagar (Jammu and Kashmir) [India], Apr 13 (AMI): 'Siachen Warriors' Brigade of Fire and Fury Corps on Saturday celebrated the 35th Siachen Day with traditional solemnity and reverence. 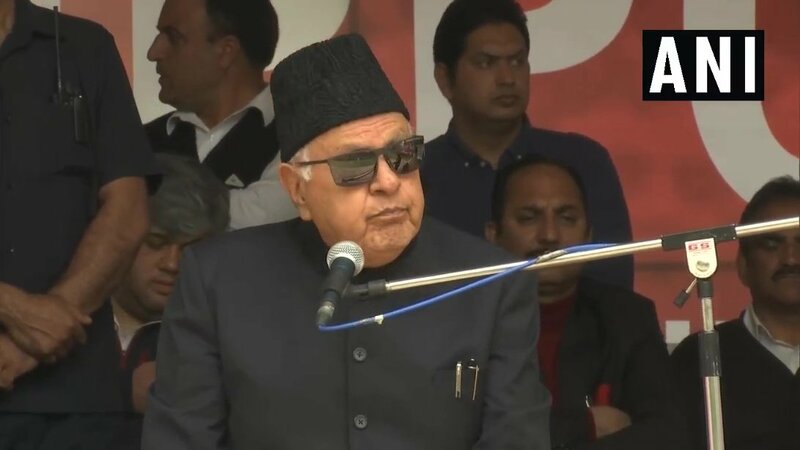 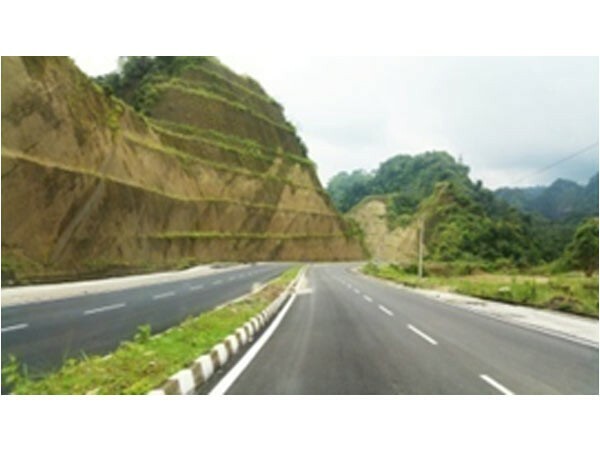 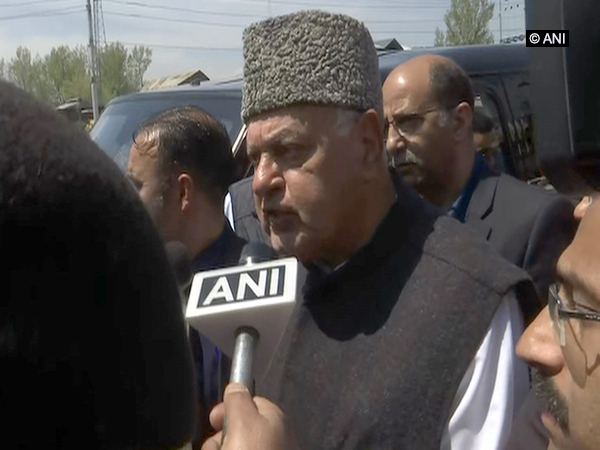 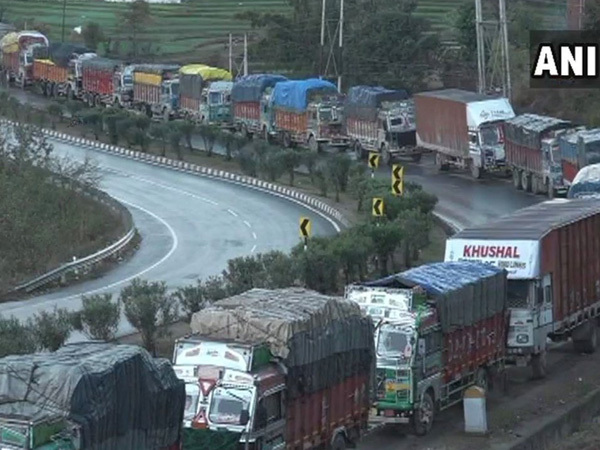 New Delhi [Indi], Apr 10 (ANI): The Home Ministry on Wednesday said it refutes claims by some individuals regarding inconvenience faced by people due to restrictions being imposed on Srinagar-Jammu highway.